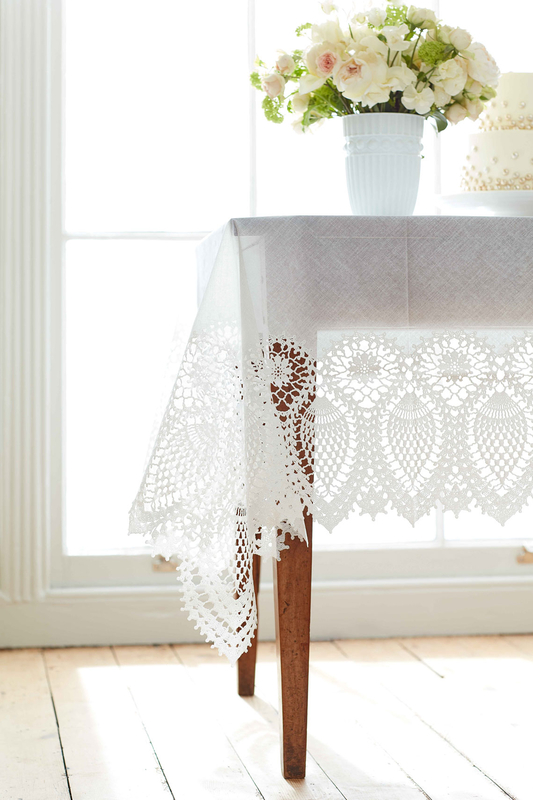 Our Lace Vinyl Tablecloth is a perfect mixture of practicality and prettiness. 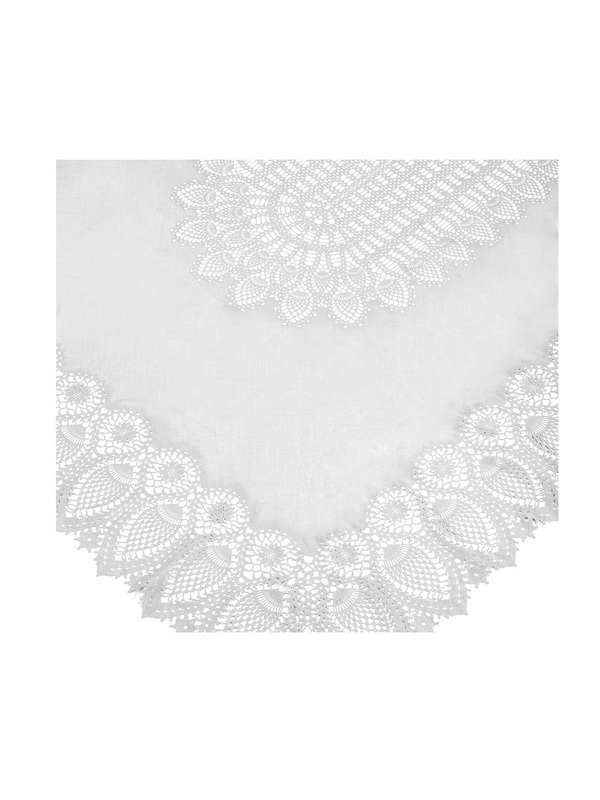 Designed as classic, white, delicately patterned lace it is made from vinyl, making it waterproof and wipe clean. This gives it great longevity and makes it indispensable for outdoor dining. Care instructions: Daily wipe clean recommended. 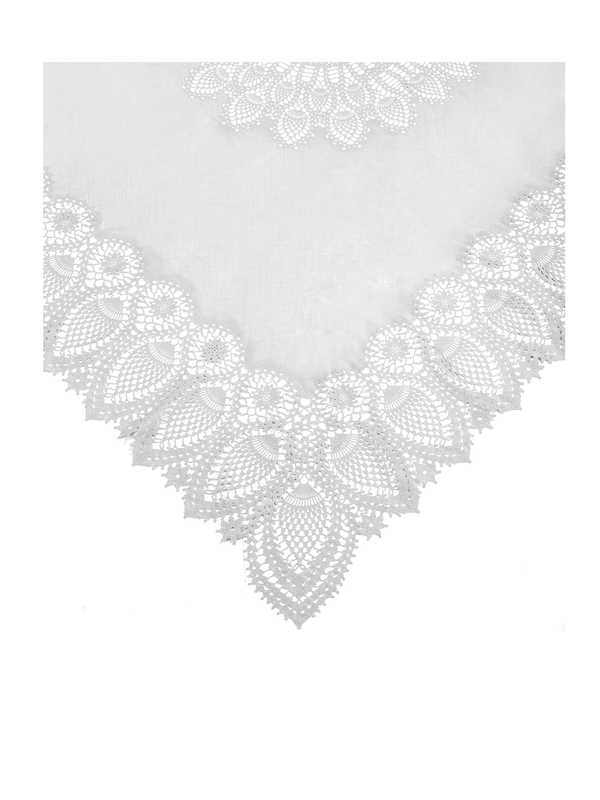 Machine washable at 30°, iron on reverse at low temperature, placing a cloth between the tablecloth and the iron.